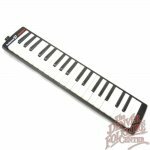 This is the largest Melodica we offer from Hohner with 37 keys covering 3 full octaves from F3 to F6. This extended range makes for a very versatile instrument, capable of fitting in well with many different styles and genres of music. It is loud, bright and light weight, perfect for traveling and jam sessions. The Performer 37 comes with a standard style mouthpiece, as well as a longer flexible hose mouthpiece. 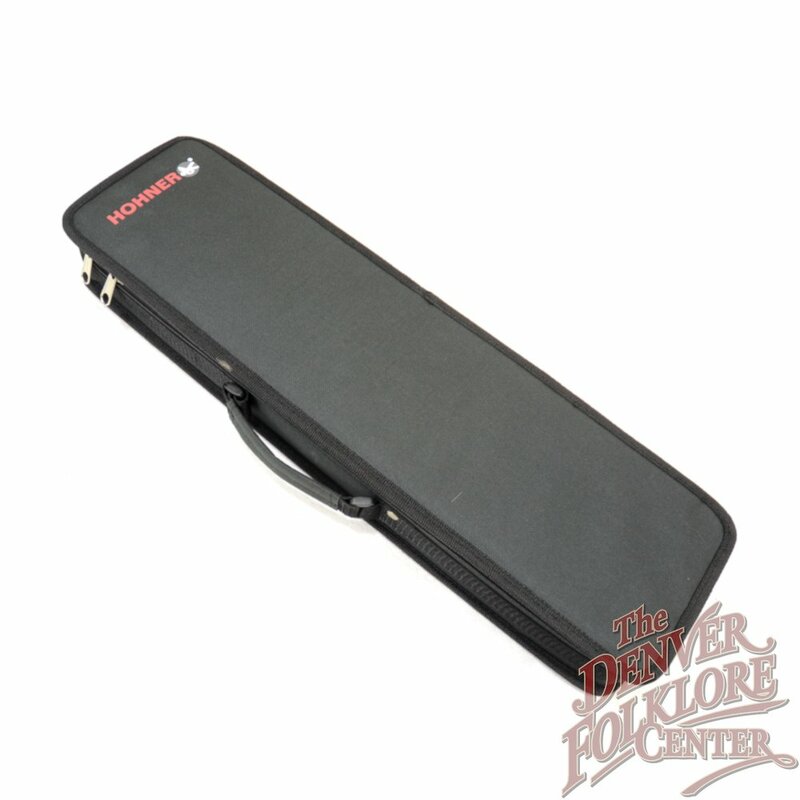 It is dressed in a classy Black casing and comes with a durable and lightweight semi-hard carrying bag.